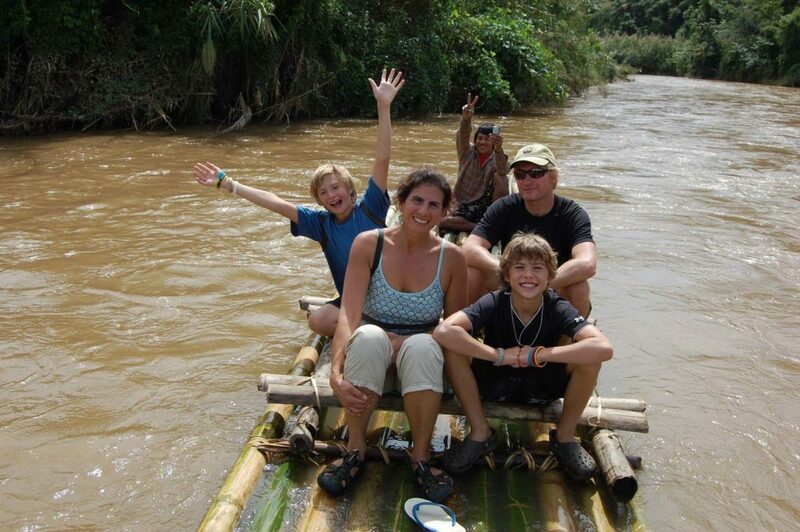 Rainer Jenss with his family on a different type of river cruise in Chiang Mai, Thailand. At a recent presentation given by the travel research company Phocuswright, I was intrigued to hear them predict that Millennials will travel very differently with their children than the way previous generations have. 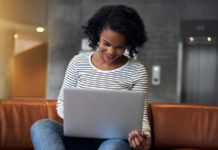 Research companies may not always be able tell us specifics about what the future holds, but reporting on trends like this certainly helps the industry prepare for where opportunities might lie. At the Family Travel Association, we conduct research to learn about the behaviors and attitudes of today’s American families when it comes to travel, and if there’s one thing we can confirm, it’s that parents are looking for new and different places to go and things to do—alternatives to the same-old-same old. For example, 48 percent of parents would like to take a safari or wildlife viewing trip with their children in the future; 36 percent want to try a river cruise; 30 percent have interest in a volunteer or mission trip; and 28 percent like the idea of a dude ranch vacation. But are we prepared to help families looking for less traditional vacations? Do we know what suppliers to work with and which ones are really family friendly—and if so, do they work with agents? Heck, is it even worth the trouble to book these kinds of trips instead of a cruise, all-inclusive resort, or Disney vacation package? The answer better be “yes” if you want to stay relevant with today’s (and tomorrow’s) modern families. So what are some of those alternatives and where can you go to learn more about them? For starters, there are terrific tour operators who specialize in taking families and multigenerational groups on all kinds of adventures all around the world. 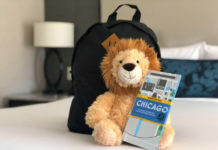 Well-known brands like A&K, Austin Adventures, Tauck, Backroads, G Adventures, Globus, Intrepid, and even Disney all have itineraries specifically geared toward families. Specialists like Scott Dunn (Africa), Journey’s Within (Southeast Asia), Il Viaggio (Costa Rica), Cox & Kings (India), and Hidden Iceland also customize trips for travelers with kids in tow. And Boston-based Thomson Family Adventures focuses almost exclusively on this market. 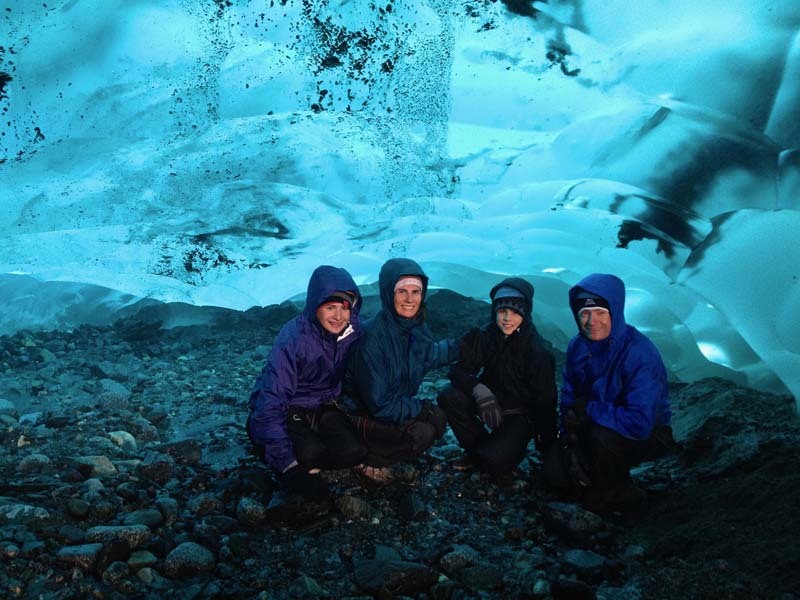 Rainer Jenss with his family exploring ice tunnels on the Mendenhall Glacier outside of Juneau, Alaska. Need information on aforementioned dude ranches? You don’t need to rely on Google. Instead, visit the Dude Ranchers’ Association website, duderanch.org or Top50Ranches.com. 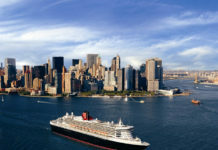 What about families who aren’t interested in big cruise ships? Smaller “expedition ships” like Lindblad, UnCruise, and Alaskan Dream Cruises all offer programming for children (albeit without go-cart tracks and water slides) while focusing more on the destination than the ship itself. For something truly different, operators like Offshore Outpost Expeditions bridges the gap between adventure cruises and yacht charters with something called “adventure yachting.” With a maximum of 12 guests and eight crew members, families can choose their own adventures in places like Alaska and Mexico’s Sea of Cortez. But this is just the tip of the iceberg. To explore more of these different types of products and services, do your homework, check out familytravel.org/industry-members or network with your fellow travel agents. And, above all, have fun discovering what’s possible! For more tips on selling family travel from the Family Travel Association, click here. Recommend magazine has partnered with the Family Travel Association to bring you monthly columns to help travel agents sell family travel. This column was written by Rainer Jenss, president and founder of Family Travel Association.